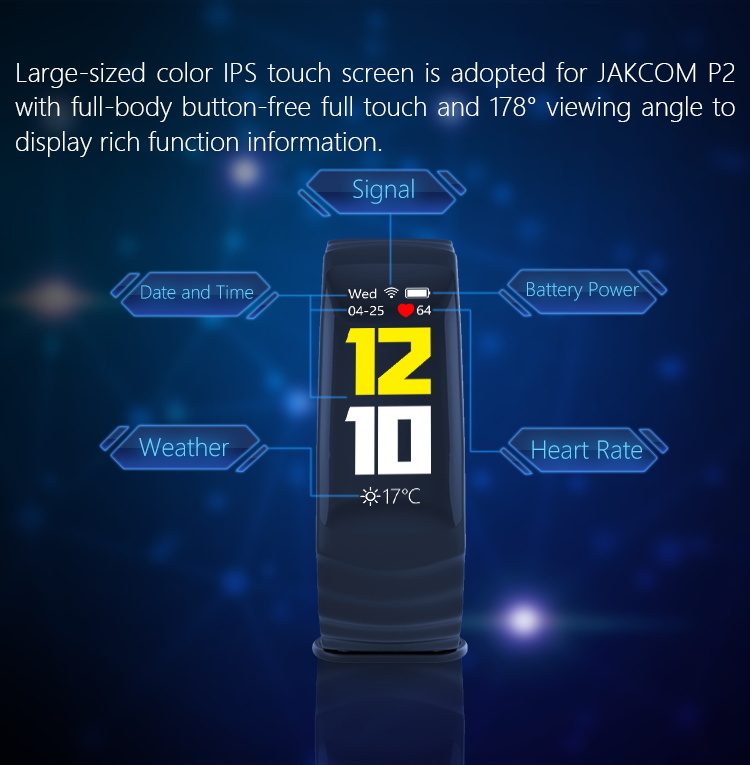 Large-sized color IPS touch screen is adopted for JAKCOM P2 with full-body button-free full touch and 178° viewing angle to display rich function information. 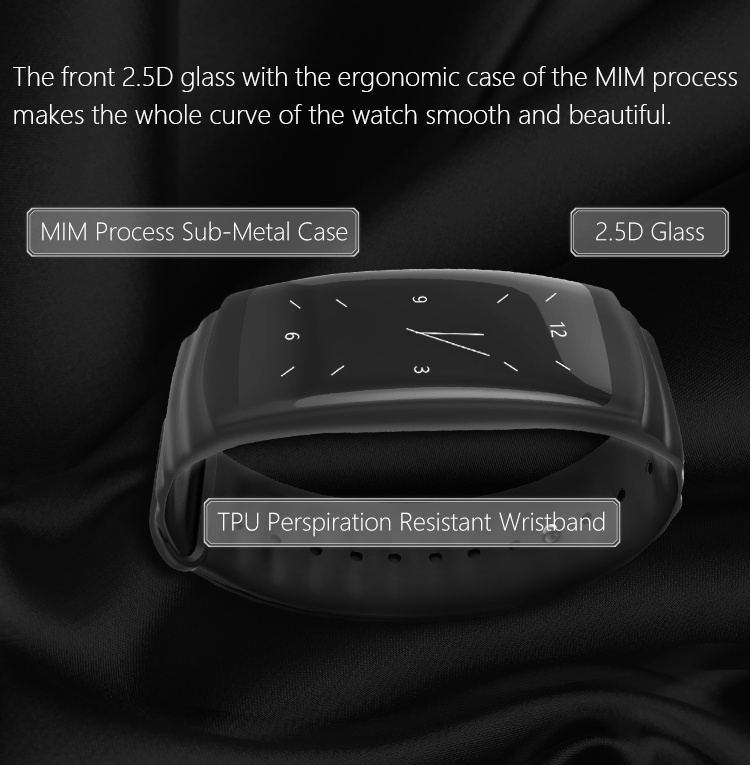 The front 2.5D glass with the ergonomic case of the MIM process makes the whole curve of the watch smooth and beautiful. 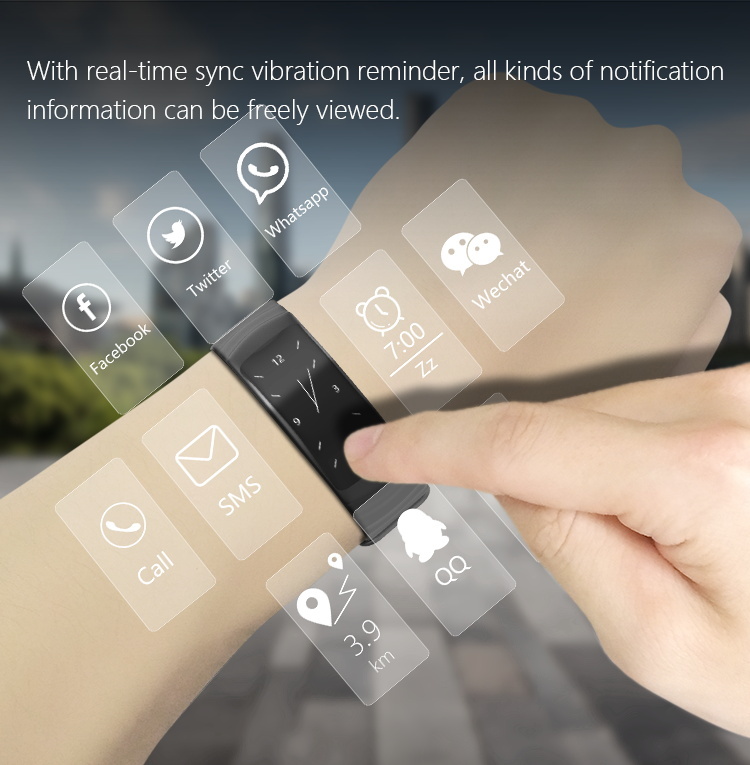 With real-time sync vibration reminder, all kinds of notification information can be freely viewed. 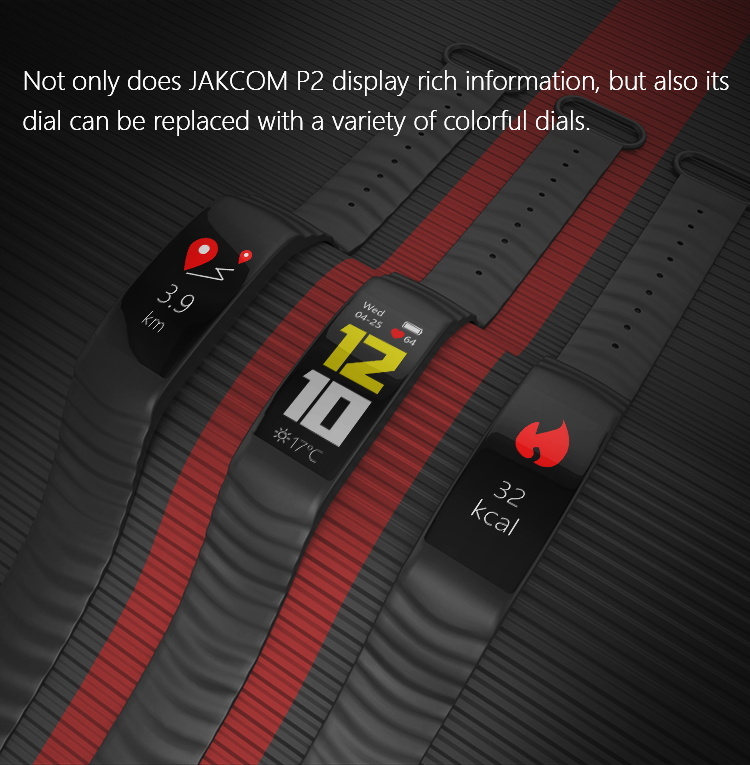 Not only does JAKCOM P2 display rich information, but also its dial can be replaced with a variety of colorful dials. 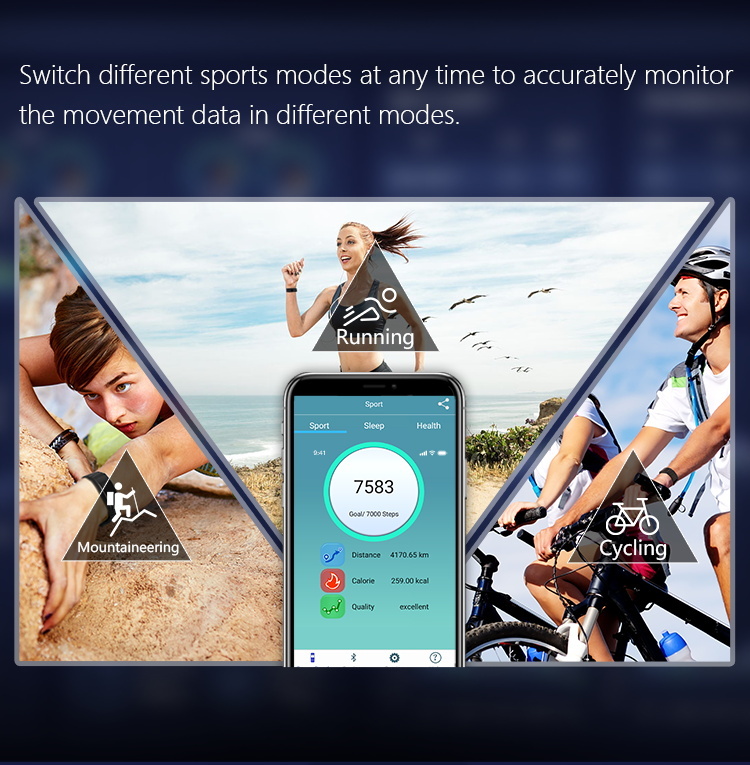 Switch different sports modes at any time to accurately monitor the movement data in different modes. 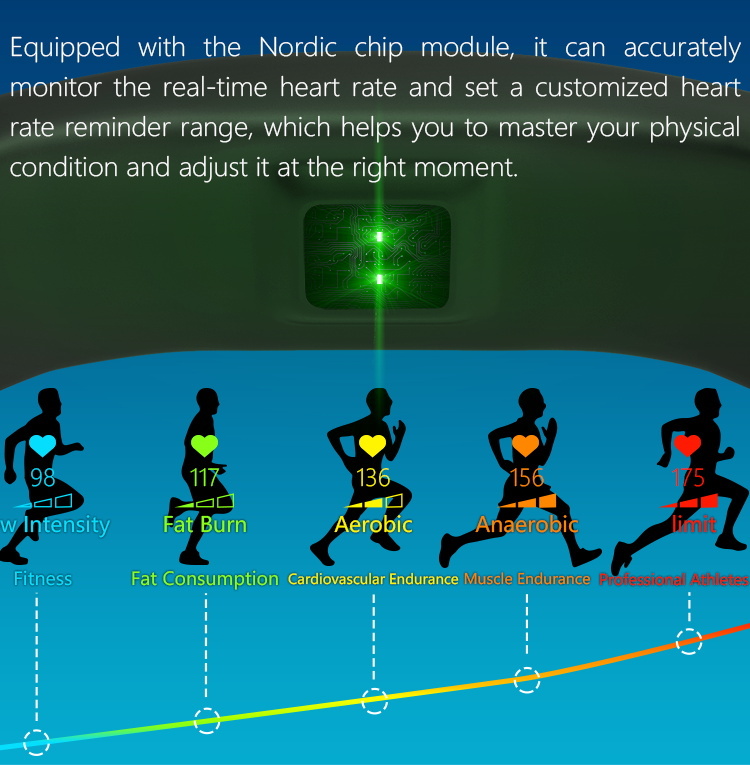 Equipped with the Nordic chip module, it can accurately monitor the real-time heart rate and set a customized heart rate reminder range, which helps you to master your physical condition and adjust it at the right moment. 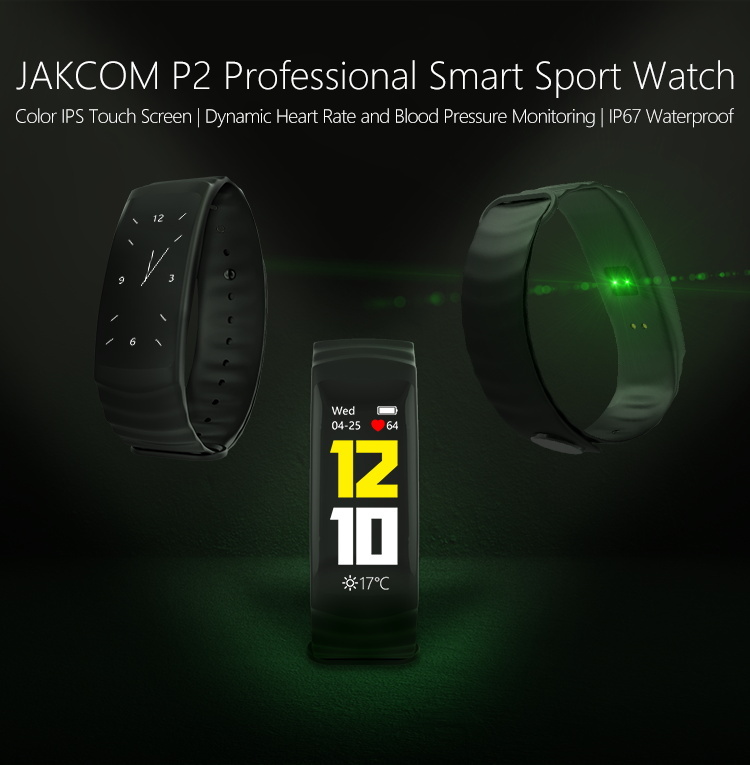 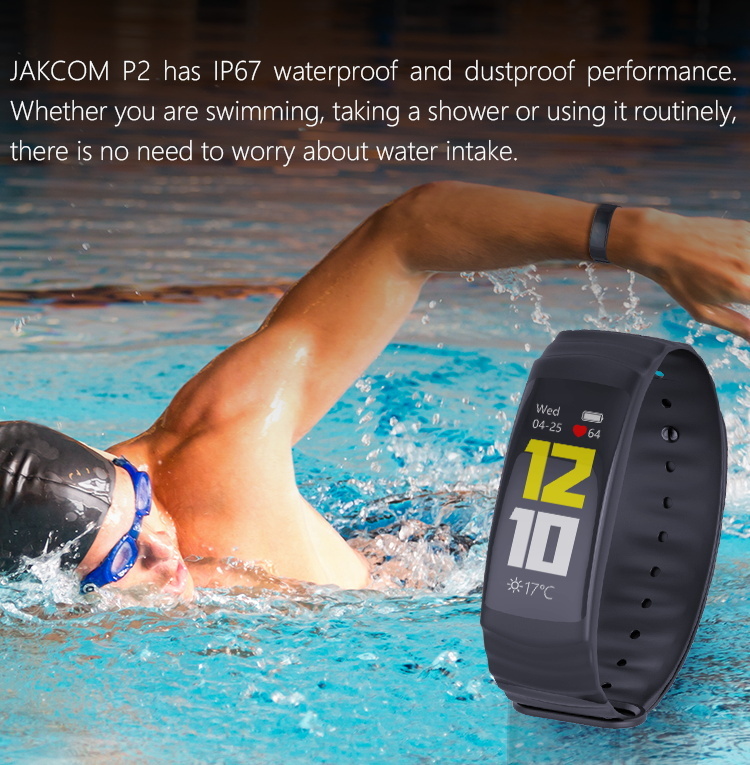 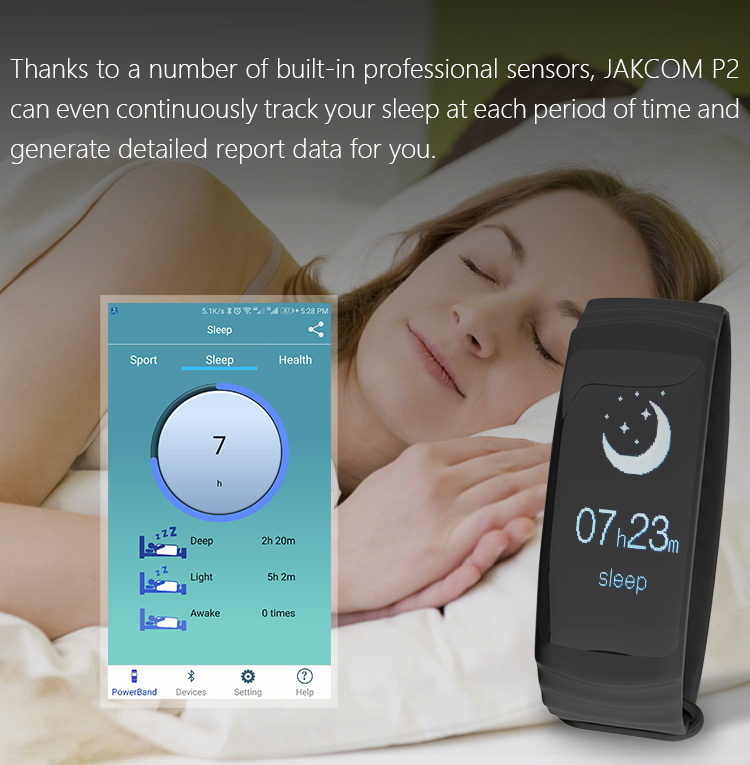 Thanks to a number of built-in professional sensors, JAKCOM P2 can even continuously track your sleep at each period of time and generate detailed report data for you. 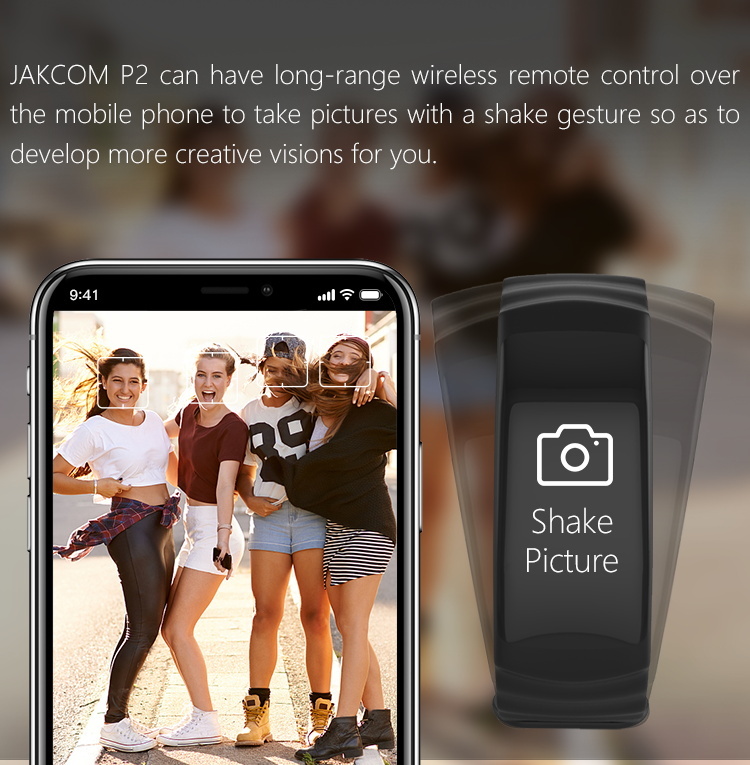 JAKCOM P2 can have long-range wireless remote control over the mobile phone to take pictures with a shake gesture so as to develop more creative visions for you. 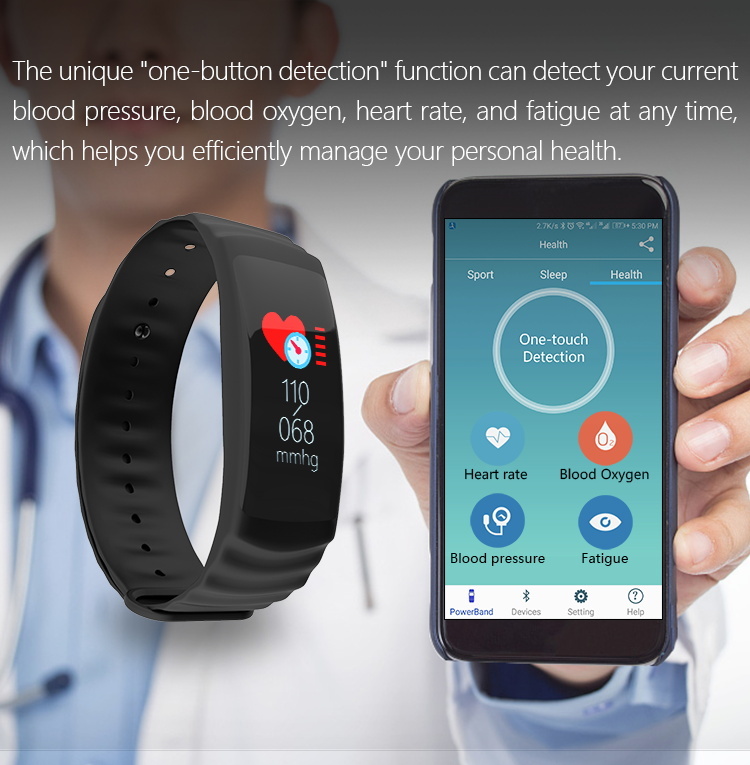 The unique "one-button detection" function can detect your current blood pressure, blood oxygen, heart rate, and fatigue at any time, which helps you efficiently manage your personal health. 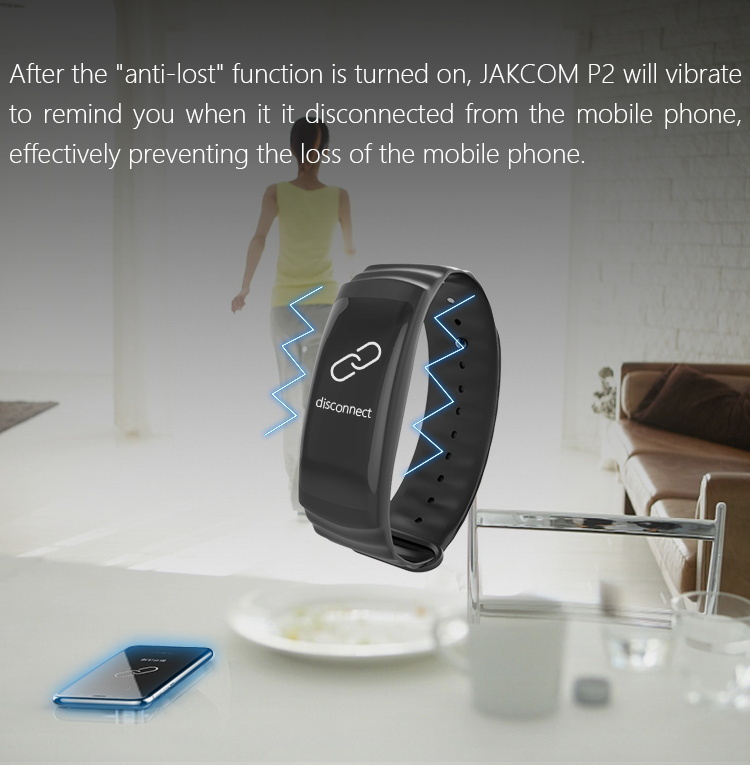 After the "anti-lost" function is turned on, JAKCOM P2 will vibrate to remind you when it it disconnected from the mobile phone, effectively preventing the loss of the mobile phone. 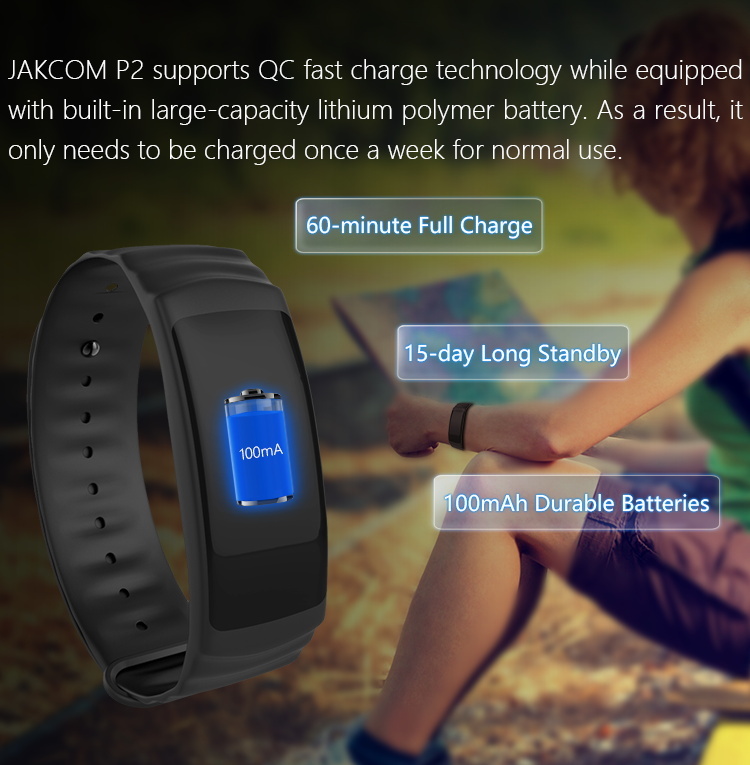 JAKCOM P2 supports QC fast charge technology while equipped with built-in large-capacity lithium polymer battery. 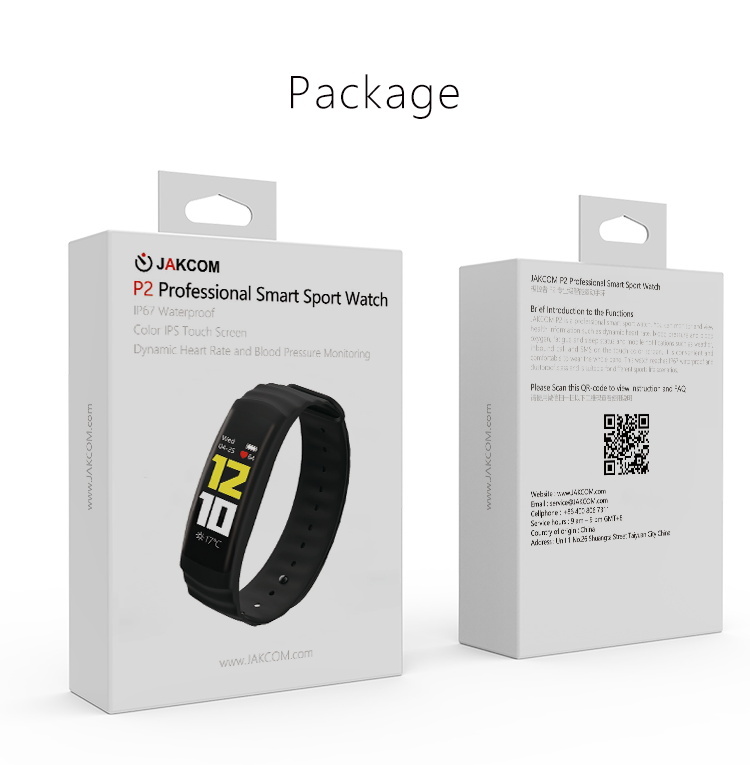 As a result, it only needs to be charged once a week for normal use.